Beelink are back with the Beelink SEA I – a new Android TV box with a few interesting features up its sleeves. 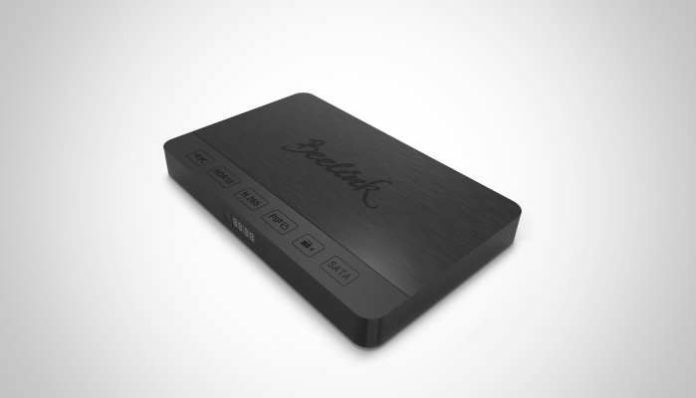 The Beelink SEA I runs Android 6.0 Marshmallow and is powered by the octacore Realtek 1295. That’s the same chip we’ve seen in devices like Zidoo X9S, which offers solid Android performance. 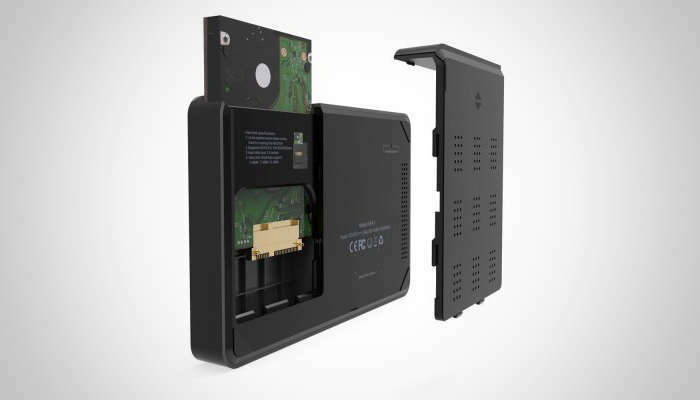 It also features 2GB of DDR4 RAM, 16GB or 32GB of eMMC storage (depending on the variant chosen), dual band wireless AC, gigabit Ethernet and Bluetooth 4.0. For those of you with 4K TVs, HDR is supported for the widest color range possible. However, the most interesting features are HDMI In and the 2.5” HDD Bay. Thanks to its HDMI In Port, you should be able to record video directly from connected devices. Picture-in-Picture is also supported, allowing to view both the Beelink SEA I’s display and the connected device at the same time. The 2.5” HDD bay will allow you to add a high capacity drive to increase your storage. Beelink are betting on you using this feature to share your media, with the marketing material suggesting that the new device can be used as for media storage too. Inside the box, you’ll get the Beelink SEA I TV Box, IR Remote Control, HDMI Cable, Power Adapter, and an English Manual. The Beelink SEA I is available from GearBest starting from $105.